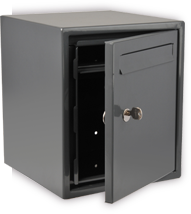 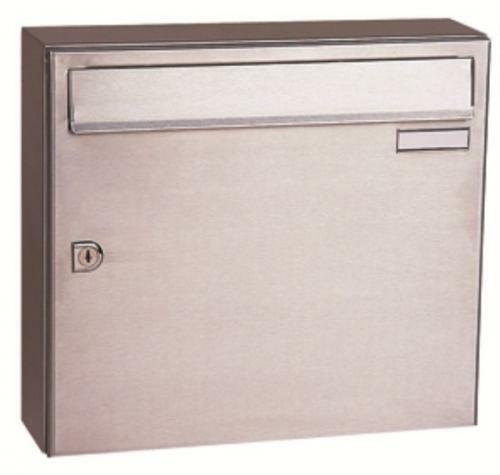 A quality stainless steel letterbox to hold safely an average amount of mail. 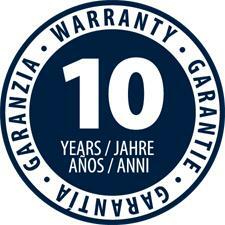 Rust free. 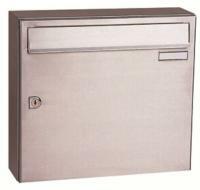 Suitable also to be assembled into a bank in a lobby for apartments blocks or offices.